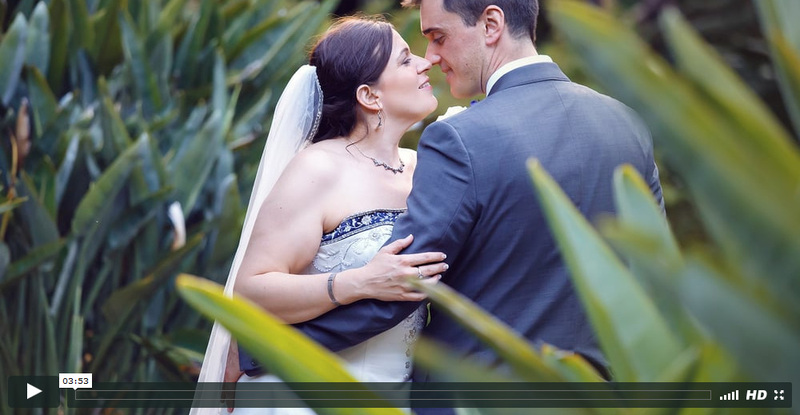 Stephen & Liz wedding highlights from Agapé Studio Productions on Vimeo. Agapé Studio also did the photography. Click HERE to view their images.